Tarbet on the shore of Loch Lomond provides the ideal location from where to explore the dramatic fjord northern end of the Loch. New cruise departures from the idyllic village of Luss focus on the island gems of the Loch, and the ‘village on the edge’. This is only a 5 minute walk from Lodge on Loch Lomond. 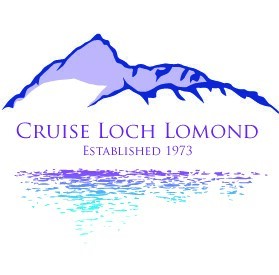 The cruises allow you to access the inaccessible on the eastern shore, reduce your carbon footprint and experience some of the West Highland Way or climb Ben Lomond. For visitors staying in the Trossachs and Stirling area, and day trippers from north Glasgow, Inversnaid provides a suitable embarkation point from which to enjoy a waterbus experience on the ‘Queen of Scottish Lakes’ (Sir Walter Scott). Hill Walkers on the West Highland Way and residents at The Inn on Loch Lomond can consider a number of cruises to Rowardennan or Luss from Tarbet which give many options for exploring other parts of Loch Lomond.